Hailing from Melbourne, Australia Lakshane is a singer and songwriter being influenced by artists such as Guns N’ Roses, Kanye, Drake, Chris Brown, and Coldplay. 2017 Best Male Artist in Sri Lanka’s English Radio Music. His career is quick growing, making strides over the last couple of years in Melbourne by performing at Clubs such as Lux, Revolver, and Alumbra. 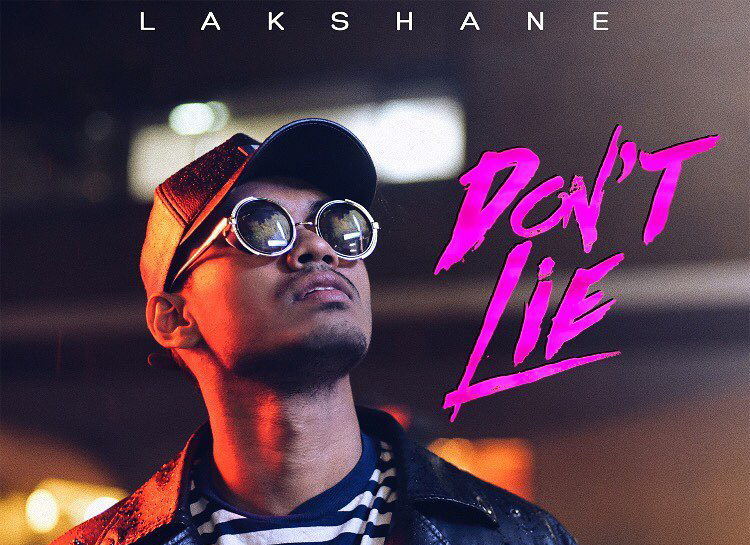 He is currently working on an EP, whilst gaining a lot of attention from Industry heads in Australia Lakshane is planning to make his mark in Australia’s Hip Hop and R&b culture. Don’t Lie also features an upcoming Melbourne rapper, Kiid Koda.